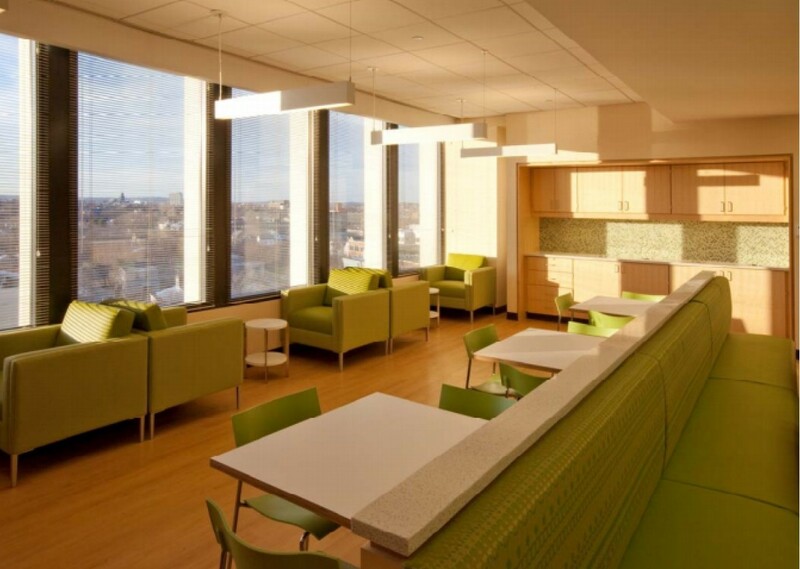 Cambridge, MA – Chamberlain Companies, Inc. recently completed a renovation at Ragon Institute; a Harvard, MIT, and MGH medical research affiliate. Since 2009, Ragon Institute has been a part of the accelerated research for the HIV/AIDS vaccine. Ragon Institute is widely respected for their innovative funding techniques and their continuous study of the immune system. Chamberlain Companies, Inc. did an array of renovations for the research group, including small, medium and large conference rooms to accommodate any topic of discussion. Elevator lobbies and corridors also underwent renovation, as maple paneling was put into place on multiple floors of the facility. 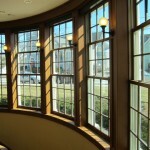 Chamberlain Companies, Inc. also fabricated and installed trim for the window sills as well as making a new staircase. However, Doug Fyffe, the Vice President of Sales at Chamberlain Companies, Inc. said that, “the highlight and most innovative part of the job was the custom tea room, designed to create relaxed common areas for collaboration.” The tea room is a two story platform connected by the aforementioned staircase for quick navigation between floors. Chamberlain Companies, Inc. is proud to be a part of the renovation for such an elite and established medical facility, and hopes that their work allows for an efficient environment for research to be conducted.